Mechanical Sub-Assemblies | Temco Tool Inc.
TEMCO Tool is a contract manufacturer with the capabilities to provide you with sub-assemblies or final assembled packaged products shipped directly to you or your customer. We offer a full range of assembly options. From high-tech mechanical or automated cable assemblies to high quality manual assembly provided domestically, along with fully automated work cells. Our flexibility allows us to evaluate various alternatives, providing you with the optimum assembly solution to meet your program’s timeline, volume and budget. 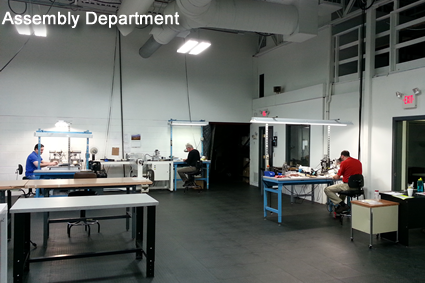 Our manufacturing engineering staff has the experience in assembly-line layout and design. In all of our operations and processes, we employ ergonomic considerations along with LEAN techniques to ensure the best utilization of capacity and overall quality. 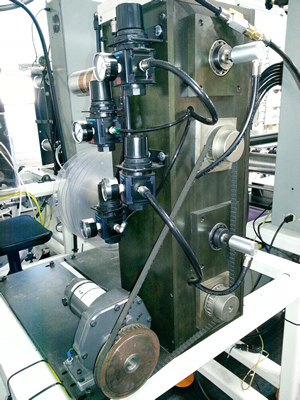 Our manual manufacturing lines include operator build books in a check-do-check quality management system, as well a shadow defect boards for quick quality cosmetic reference. Our engineering design and manufacturing engineer teams provide in-house part, tooling and fixture, and test design/build, along with the design/build of custom automation. The ability to supply multiple SKU’s or other unique identifiers in final packaging.